Britain's traditional tramways, with the exception of Blackpool and the Manx Electric, had all been consigned to museums by 1962. The first system to adopt modern light-rail technology was the 'Tyne and Wear Metro', opened in 1980. Following the success of the Tyne and Wear system, the automated 'Docklands Light Railway' was introduced to stimulate development of the former London Docks. This fully segregsted and automated system opened in 1987, using 3rd-rail current collection, and has expanded progressively since. The first example of the return of a street-running tramway came with the opening of Manchester's 'Metrolink' in 1992. This system was based on taking over two commuter rail lines, and linking them via street track to the principal railway station. 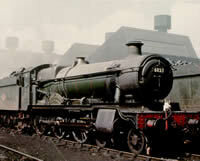 It has since extended to Eccles. 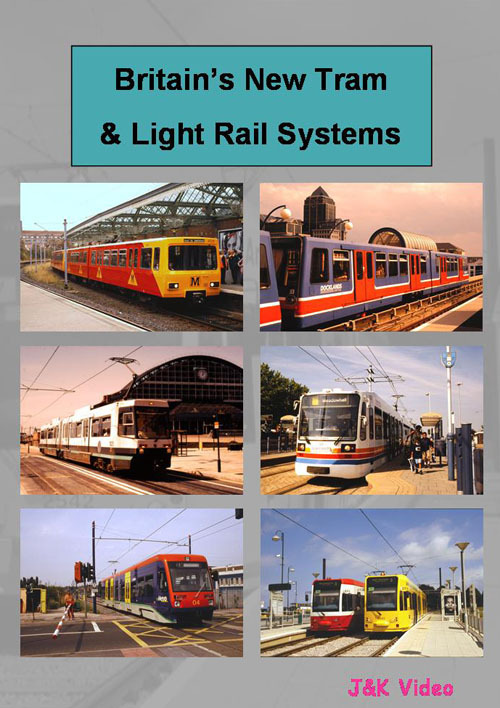 The 'South Yorkshire Supertram' opened in Sheffield in 1994, and is a 30.5 km mainly street-based system. The next system to open was the 'Midland Metro', which opened in 1999, and lonked Birmingham with Woolverhampton, using a former railway alignment, but with street-running in Wolverhampton. The highly successful 28km 'Croydon Tramlink' opened in 2000, and uses a combination of street-track, disused railway alignments, and new construction. It has revolutionised transport to the major suburb of New Addington. On this DVD, we look at the operation of all these systems, and see how light-rail can provide fast, reliable, efficient, and attractive urban transit. 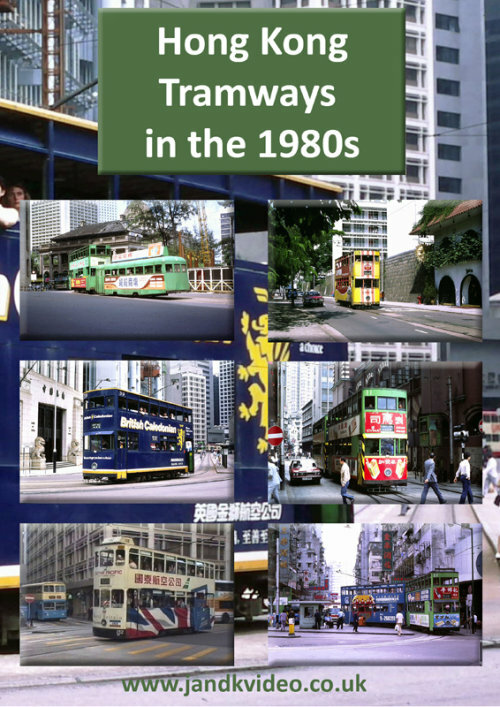 In this volume we show Hong Kongs iconic 3 foot 6 inch gauge tramway as it was between 1977 and 1992, when the former colony was still under British administration. 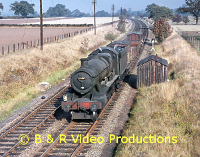 In the early scenes, single deck trailers were still in operation. The double deck trams dated from the 1950s. We take a comprehensive look at the tramway, including the now closed Sharp Street depot and workshops. Several top deck journeys are featured. Also included are views of the Mass Transit Railway, the Kowloon Canton Railway, the Star Ferry and the lightweight cars on the Peak Tram. Inevitably British double deck buses, including many ex-London Daimler Fleetlines, feature prominently, as they ran parallel with the tramway. Open-top Routemasters are also seen on the Peak Tram shuttle. 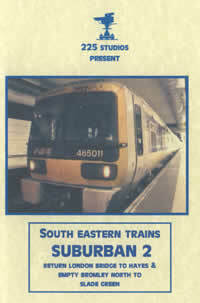 The final part, filmed in 1992, shows the tram fleet after it had received new bodies, and also shows the new rolling stock on the Peak Tramway. A visit is also made to the Tuen Mun Light Rail system in the New Territories. 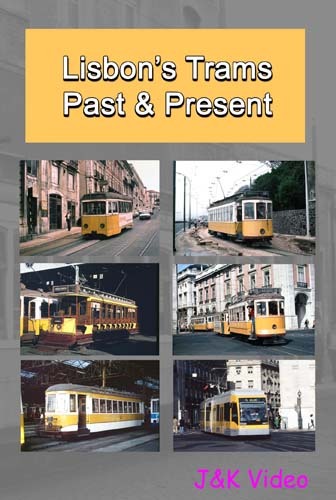 The exciting city of Lisbon has five tram routes today, one of which is mainly operated by modern, articulated cars. 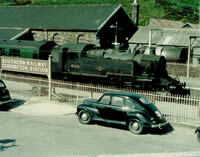 The other routes are mainly operated by a fleet of 45 remodelled 'Standard' cars. The city is built on seven hills, and there are three interesting street funiculars, and a vertical lift, which offers good views accross the city. The tram operator 'CARRIS', also provides tourist trams, which offer tours of the more interesting parts of the city, including the hilly 'Graca' district, with its narrow, winding streets. In this production, after reviewing the present scene, we take the viewer back to see many of the routes that have passed into history, including 'Poco do Bispo', 'Cruz Quebrada', 'Arco do Cego', 'Alcantara', 'Largo do Rato', and 'Carmo'. We see and hear the American built cross-bench and semi-convertible bogie cars, lightweight cars, and trailers in operation. The tramway system reached its peak in 1958, and has been much reduced as the Metro has expanded, and road traffic has vastly increased. There are scenes of British-built AEC and Daimler buses, and the 'Estoril' railway. We see the remodelling of the present fleet taking place in Santo Amaro works in 1995. Finally we visit the tram museum, where a representative collection of historical trams and buses is displayed. double deckers, and these are also featured. The centenary of electric trams was celebrated in 1995 when crowds turned out to see former mule tram number 22 re-enact the original run from Carmo to Massarelos. During the celebrations a number of restored museum trams gave free rides between Carmo and Boavista which are seen in action. A number of Oporto trams came to Britain. Bogie car 273 is seen in operation at the National tramway Museum, Crich, and 2-axle car 196 at the Beamish Museum. 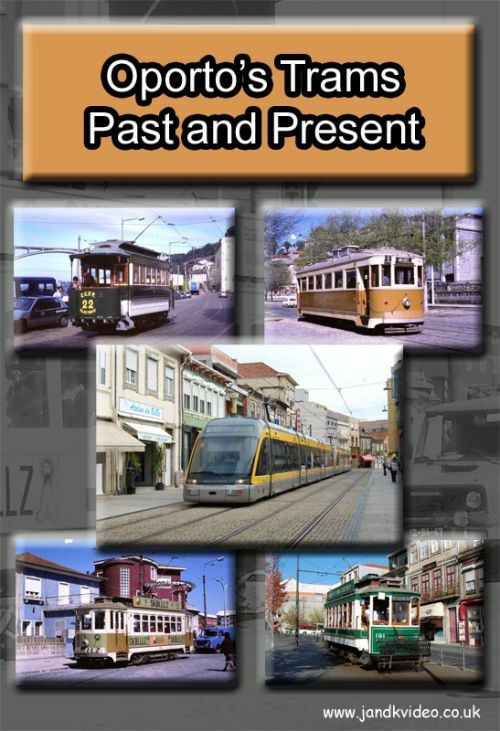 In part 2 we see trams operating on the three heritage routes, as well as the short lived Tourist route T. We also visit the impressive tram museum at Massarelos, where there are examples of many of the different types that graced the citys streets. Creation of the heritage routes involved laying new tracks in parts of the city that had not seen trams for many years, and relocating tracks along the historic waterfront onto a reservation. upper deck of the Dom Luis II bridge. Finally we visit the systems in MONTPELIER, ORLEAN and LYON, all of which opened in 2000. Much has happened in France since we issued Volume 1. More new systems have opened, and the others have xpanded. We start with a comprehensive visit to the new system in Bordeaux, opened in 2003, which has adopted a surface contact system of current collection, for use in the environmentally sensitive city centre. We go on to visit the new system in Nice, that has opted for battery power through two elegant squares. The other new system, featured on this disc, is in Valenciennes, which opened in 2006. 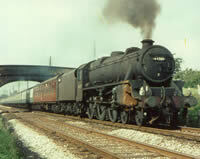 This disc concludes with a look at Montpelliers second line, with its distinctive floral livery. 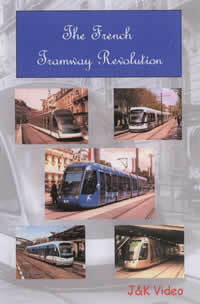 This starts with cover of developments in Grenoble, where the tramway has expanded to four routes. Next we go to Lyon, where route T1 has been extended, and a third route, T3, opened. We continue to Marseille, where its one remaining route has been upgraded to light rail standards. An entirely new second route has also been opened. Developments in Nantes are covered, comprising extensions to the three existing routes. Paris has also moved on, with extensions and new routes, bringing the total to four, all of which are visited.The extension of the surviving metre-gauge line in Saint Etienne, to serve the SNCF station at Chateaucreux, is featured.